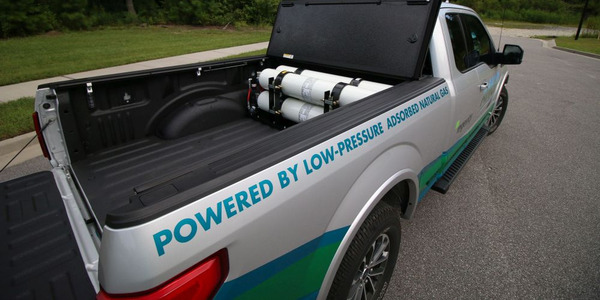 FORT MYERS, FL - Veolia ES Solid Waste, Inc., the solid waste division of Veolia Environmental Services North America (VESNA), announced the introduction of a new fleet of Compressed Natural Gas (CNG) powered trucks to its Fort Myers (Lee County) service area. A ceremony attended by city and county executives was held today at the Veolia ES Solid Waste - Fort Myers location to celebrate Veolia's new fleet and CNG fueling station. 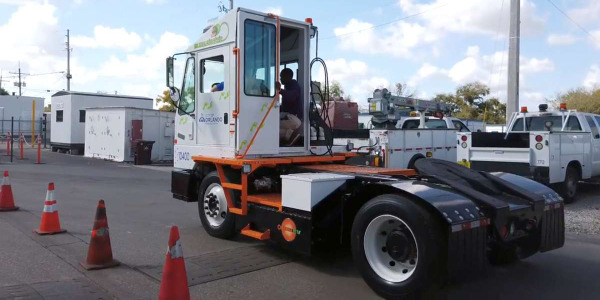 The new fleet of 32 CNG-powered refuse collection trucks, built by manufacturer McNeilus, began serving residential and commercial customers across Lee County in October. Veolia ES Solid Waste has also invested in a CNG fueling infrastructure system on-site in Fort Myers, which utilizes time-fill fueling technology that allows drivers to fuel their trucks during overnight hours, minimizing administrative and operational downtime. 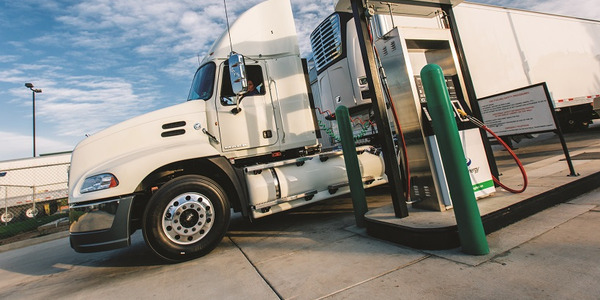 The Veolia-owned fueling station is the first privately owned CNG fueling station in southwest Florida, and was constructed by Vocational Energy, a leading general engineering contractor that specializes in CNG infrastructure construction for the waste industry. 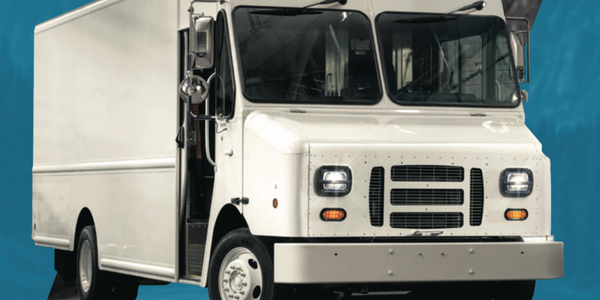 CNG is one of the cleanest and most socially responsible alternative fuels available today, making the benefits of CNG from both an environmental and economic standpoint hard to ignore. 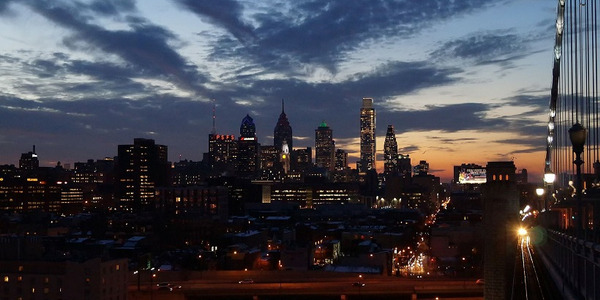 More than 98 percent of CNG fuel resources are located in North America, which means there is a reduced carbon footprint associated with mining the resources and transporting the fuel to domestic locations as compared to foreign oil and offshore drilling. 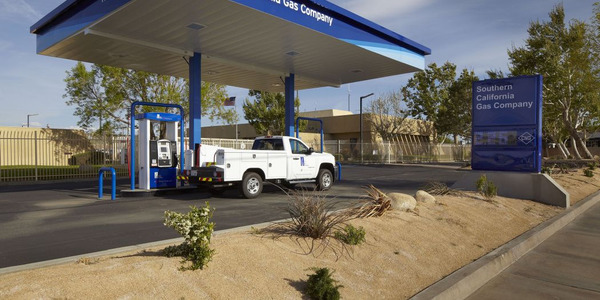 CNG also produces 29 percent less carbon dioxide than oil and is 90 percent cleaner than diesel in its natural state, thus reducing the trucks' overall operating impact on the environment. 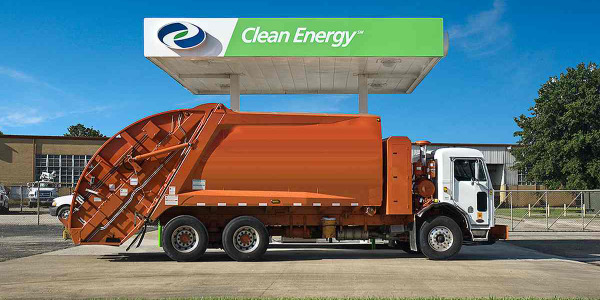 "A CNG-powered fleet is a win-win for Veolia and for Lee County," said Jim Long, President and CEO of Veolia ES Solid Waste, Inc. "As a domestic alternative energy solution, CNG is better for the environment and more efficient to operate than traditional diesel, so our customers can feel good knowing that their waste service provider is part of the environmental solution." 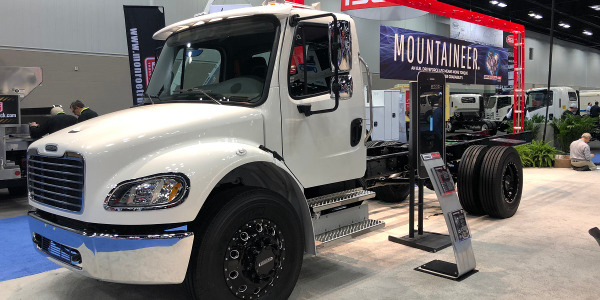 In addition to a reduction in pollution, the new trucks are approximately 15 percent (8-10 decibels) quieter than trucks powered with diesel engines. 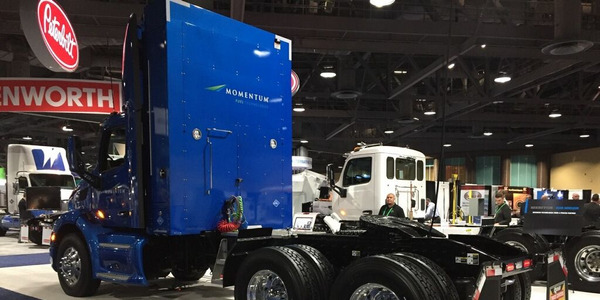 The trucks will also come equipped with automated collection arms that will increase efficiency and further reduce emissions and the number of hours they are in operation. CNG technology is a key part of Veolia's long-term sustainability strategy and the company intends to expand its CNG fleet into other markets in early 2011.